Under Eye Skin Care can be a minefield. 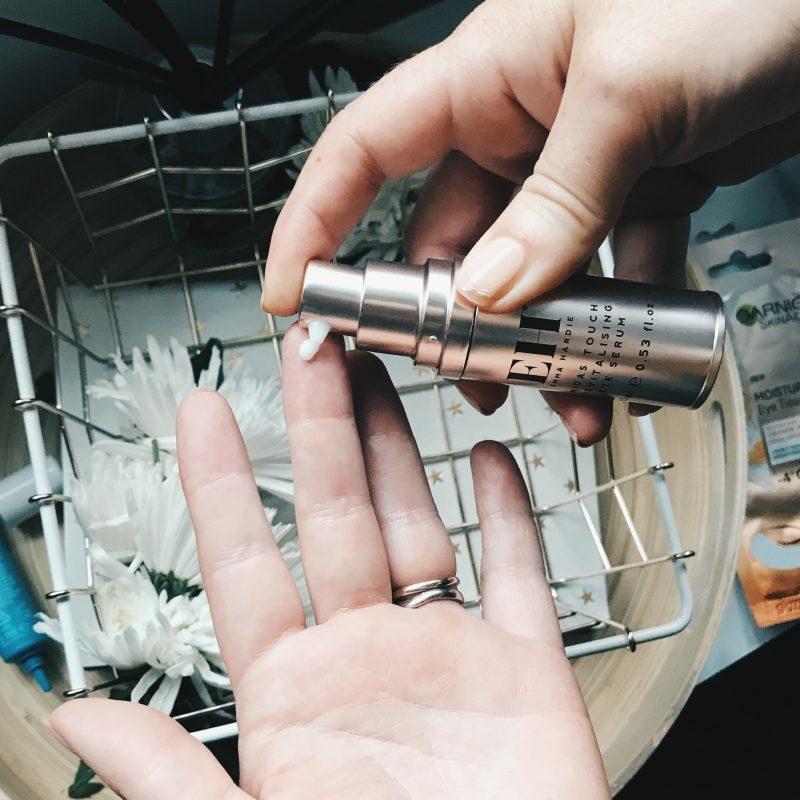 All of the latest products offering us a miracle in little, over priced tubes. I pay particular attention to my under eye skincare routine. As I have gotten older, my first signs of ageing appeared around my eyes. Delightful! I never thought of using an eye cream in my twenties. No one ever told me prevention was better than cure. At work I would see women coming in for botox or blepharoplasty and when I was younger I never thought that would be me! Fast forward 15 years to the age of 37 and I now do everything I can to help prevent those pesky crows feet from getting worse. Now, I feel I need to add a quick disclaimer here. In no way do I suggest we should all walk around with perfectly smooth mask like skin. Sure we would love it, but where is the evidence we laughed, smiled, frowned? Those little crinkles around your eyes are part of your memories. So while I advocate good skincare, I also advocate for us feeling comfortable in our own skin. You do you. 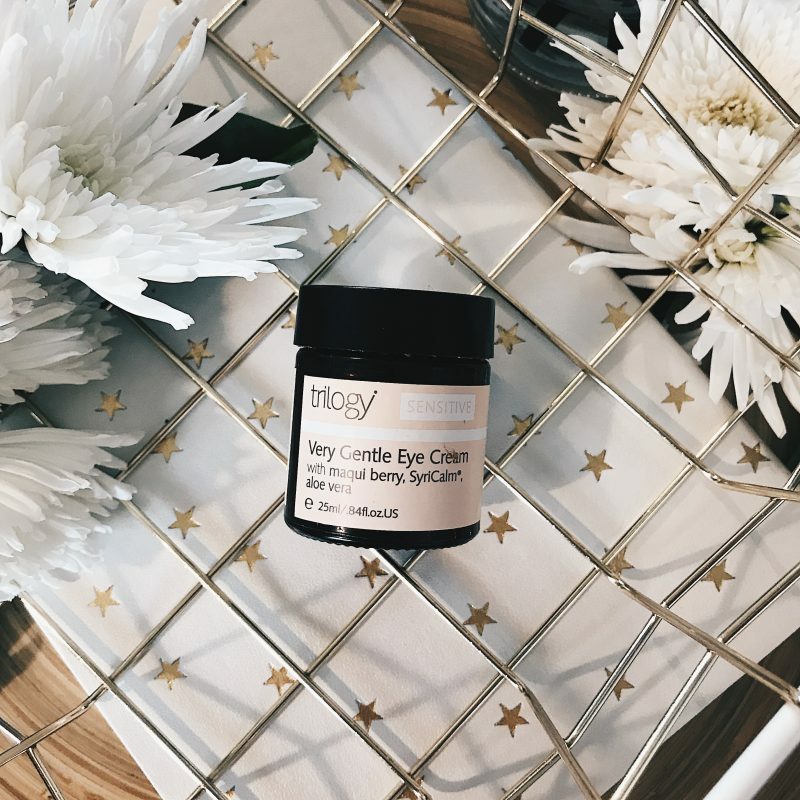 Why Do We Need Under Eye Skin Care? The skin around our eyes is much thinner than the rest of our face. It also has much fewer oil glands so needs more moisture and support. Most of the common complaints include dark circles, puffiness and fine lines. Fortunately there are things we can do to help improve and/or prevent trouble. Keep your eyes out of the sun. Spf and good quality sun glasses will be your best friend. Avoid looking directly into sunlight. Squinting equals wrinkles. Treat the skin carefully. Avoid pulling or dragging. Drink plenty of water. Hydration is key. Sleep. An adequate amount of good quality sleep is essential. For shift workers/mother’s there is concealer. Don’t smoke. No need to insert lecture on dangers of smoking. I am no angel. We know it is bad, lets move on. Balanced diet of nutrients and healthy fats. Make sense? Let’s talk products! 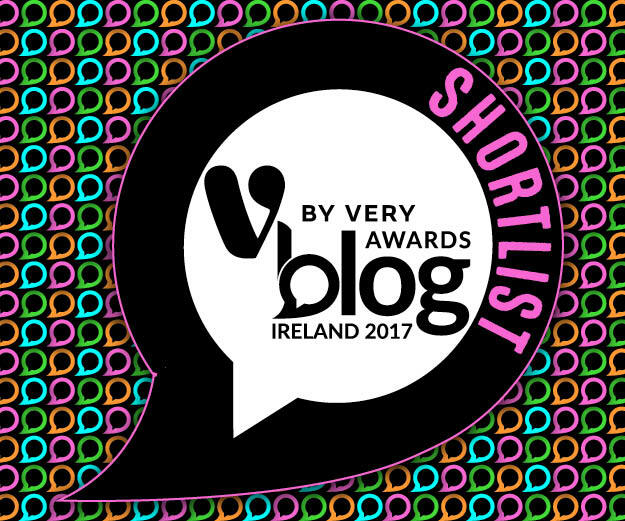 I have some lovely options for you in tonight’s post. Many of whom you will have heard me talk about before on Instagram. From removing your make up to masks and creams. There is something for everyone hopefully! 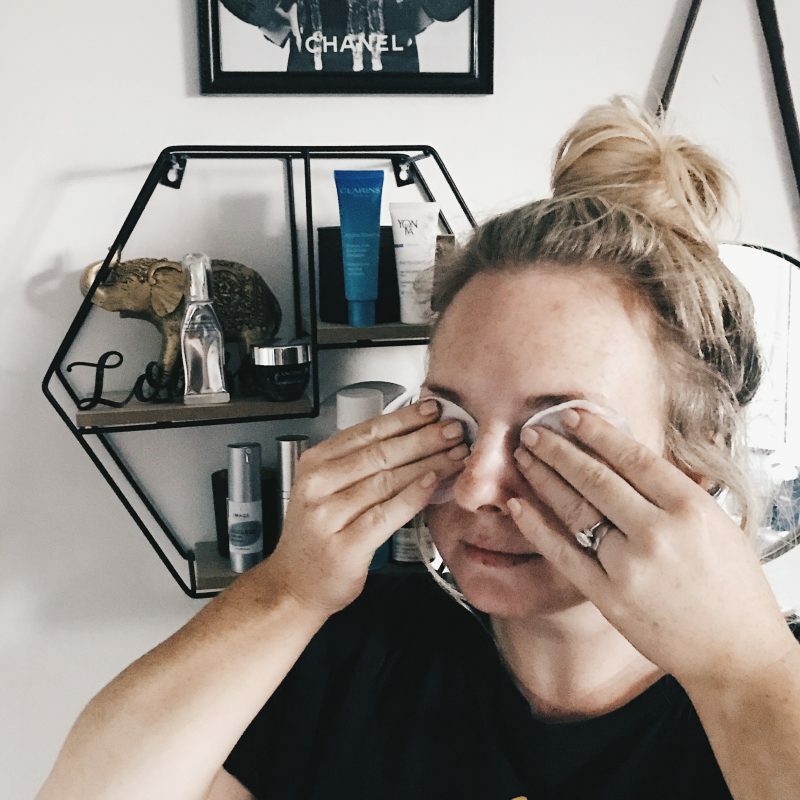 How you remove your make up is very important in your under eye skincare routine. Avoid tugging, dragging or rubbing too hard. Think of it as a double cleanse for your eyes if you will. I like to remove the bulk of product with a remover and then cleanse my eyes again when washing my face. I have two eye make up removers that I highly recommend. One budget and one high end. 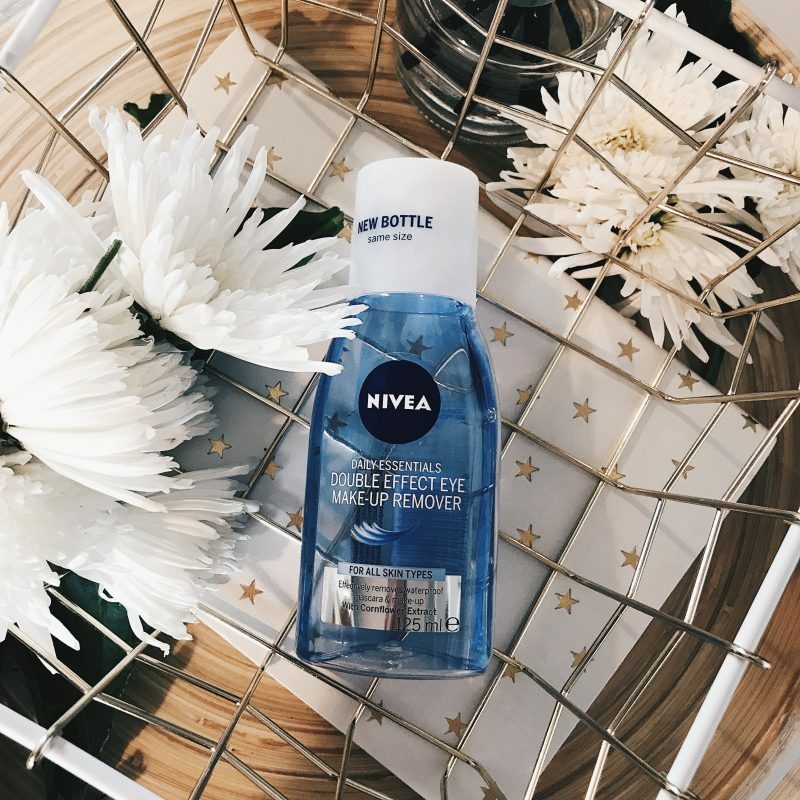 Nivea Double Effect Eye Make up Remover is a product I have repurchased several times. I always keep a back up. Two layers help remove even my beloved waterproof mascara with irritating my sensitive eyes. Best of all? It is under 5 euro HERE. 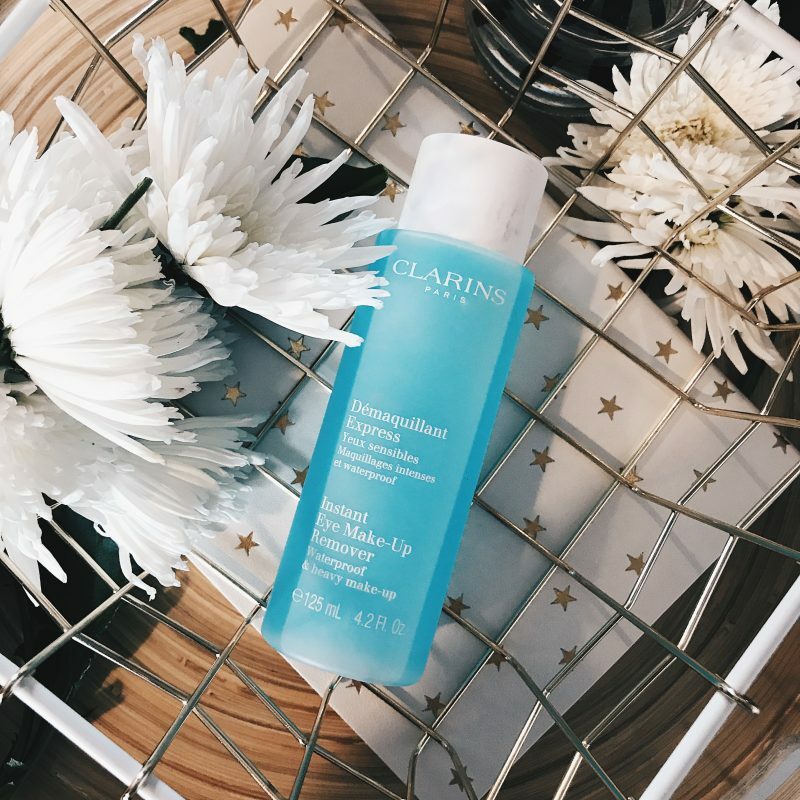 Clarins Instant Eye Make Up Remover is a new addition to my routine. I watched a video where Anna from The Anna Edit raved about it so as we have similar taste in products I wanted to try it for myself. It is worth the hype. It is also Ophthalmologist tested and suitable for contact lens wearers. You can buy for 23 euro HERE. 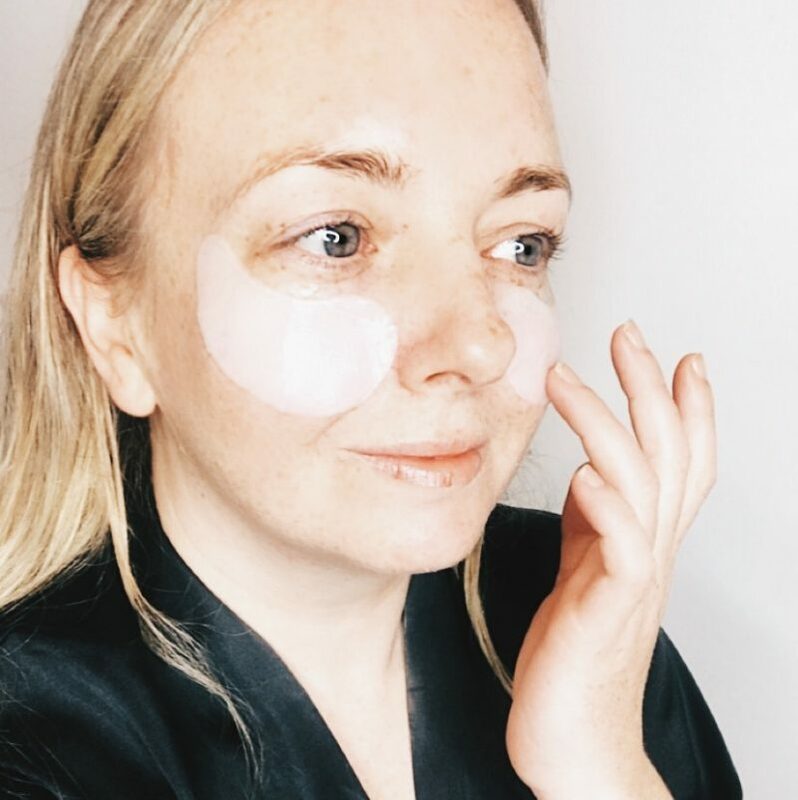 Not an essential step but as someone who works night shifts I find them helpful in brightening, hydrating and reducing puffiness. 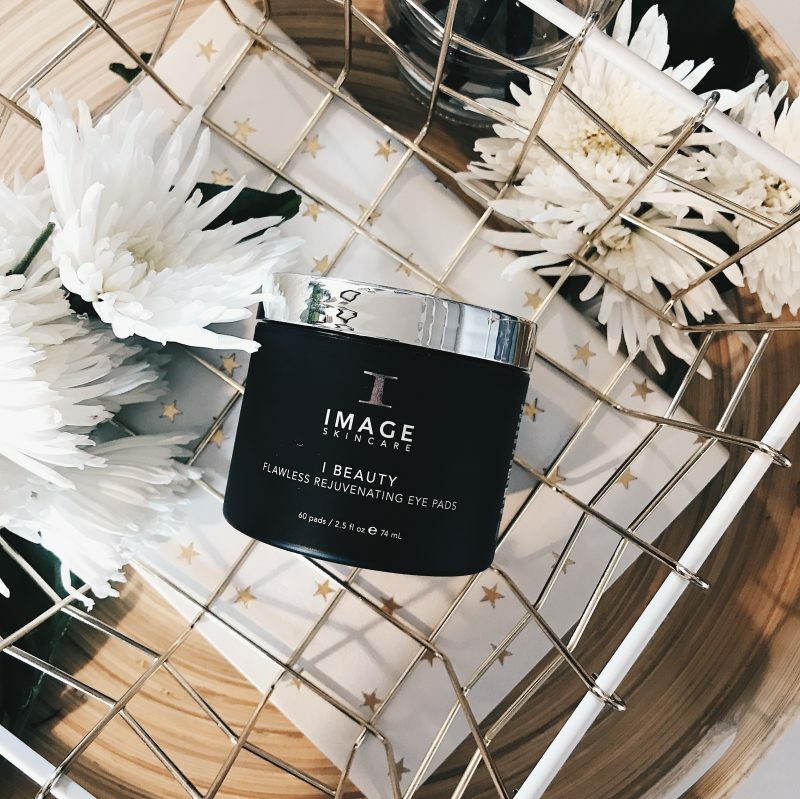 Image I Beauty Flawless Rejuvenating Eye Pads are the first things I put on my eyes after a run of night duty. 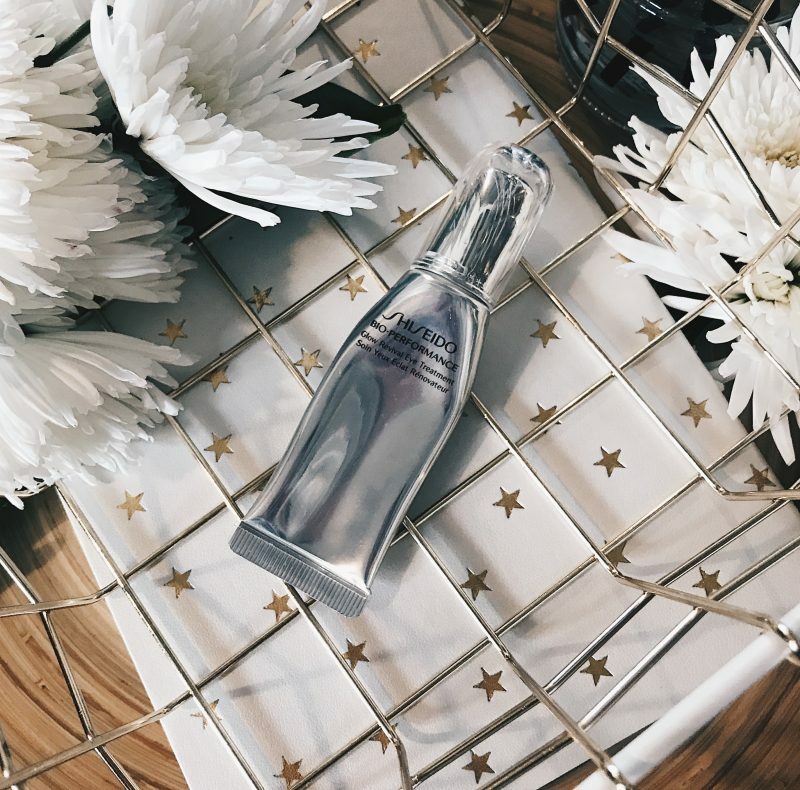 Infused with coconut water, Hyaluronic acid and plant extracts help to smooth fine lines and wrinkles while comfrey and chamomile calm irritation and reduce puffiness and guarana energises tired eyes. 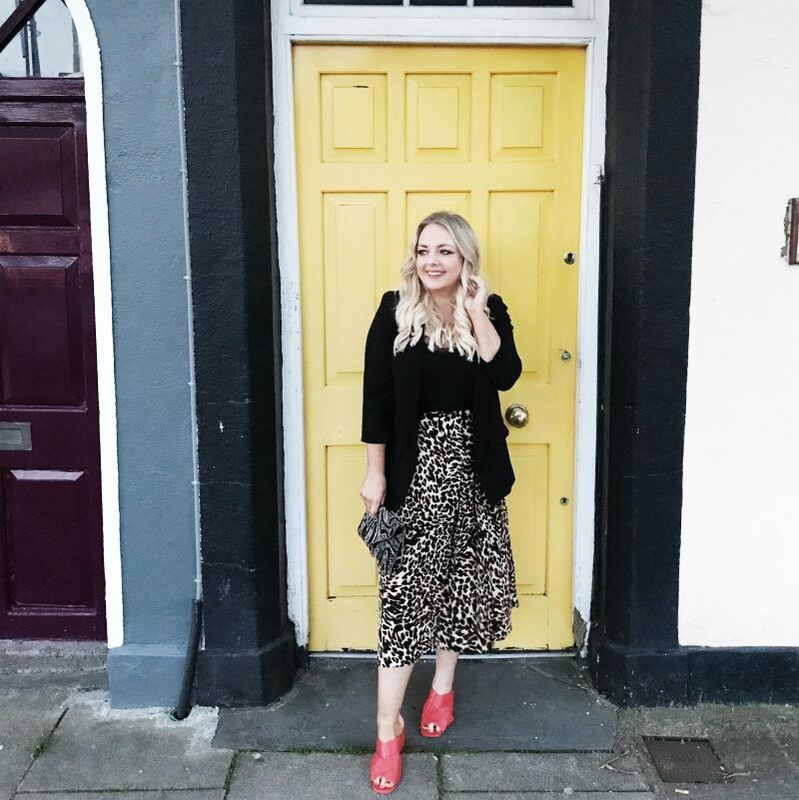 I notice a difference straight away as I have demonstrated many times on Instagram stories. You can purchase from your nearest Image stockists. 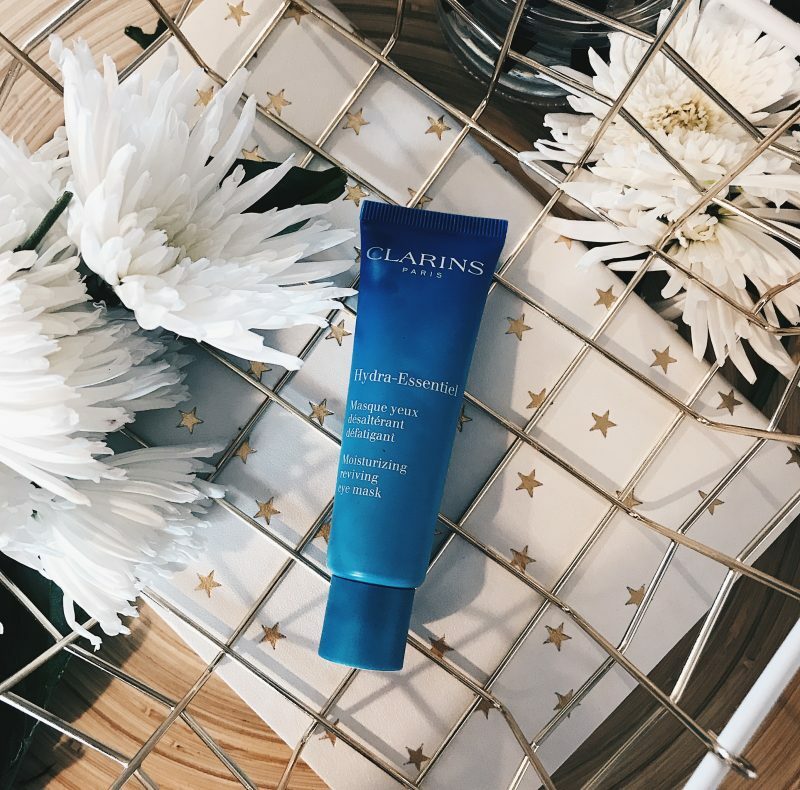 Clarins hydra-essential Cooling Eye Mask is a holy grail product of mine and I am on my second tube. If you suffer from dry under eyes then this is your new friend. I use it three times a week to keep my eyes hydrated. Hydrated eyes are less wrinkly eyes. Get on it! One of the best skin care products I have discovered this year. A little goes a long way in really brightening that under eye area. A tube costs 33 euro HERE. 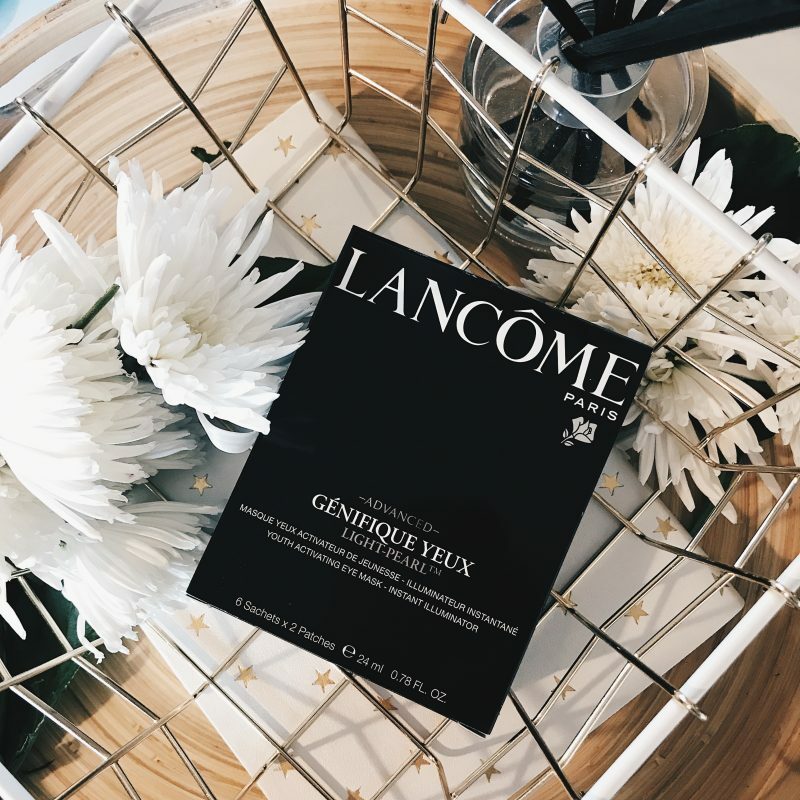 Lancôme ‘Advanced Génifique Light-Pearl Eye Serum Mask is immediately cooling and soothing. Loaded with a radiance boosting serum I love how this brightens and hydrates my eyes. I use before I apply special event make up to stop my concealer/powder from looking too dry under my eyes. Pricey at 62 euro but worth the treat HERE. 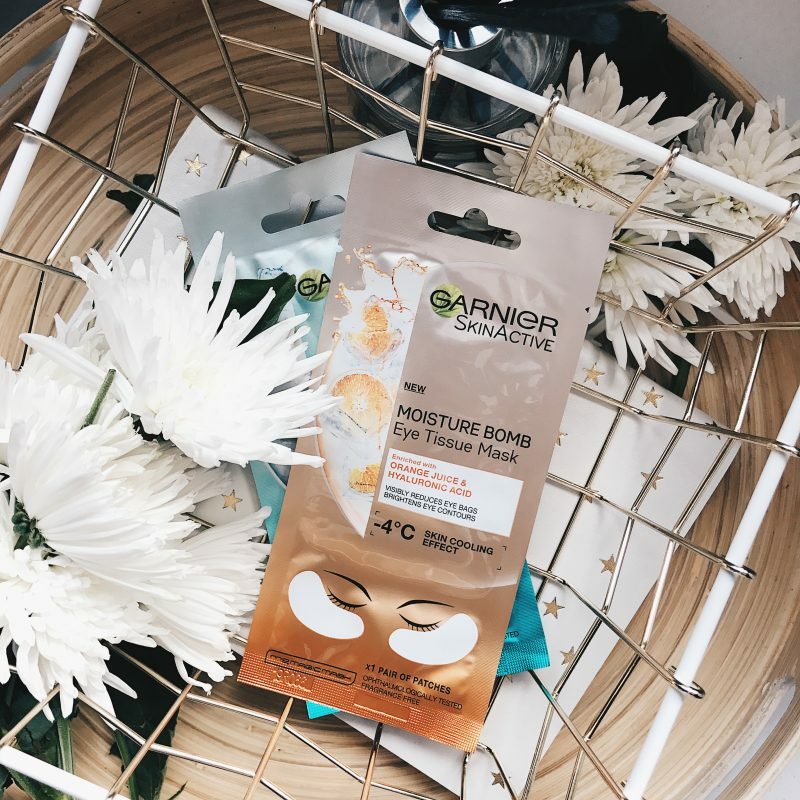 Garnier Moisture Bomb Tissue Eye Masks are new to the market and promises a hydrating, skin cooling effect thanks to the hyaluronic acid in the formula. A great affordable option for treating your under eyes to some TLC. 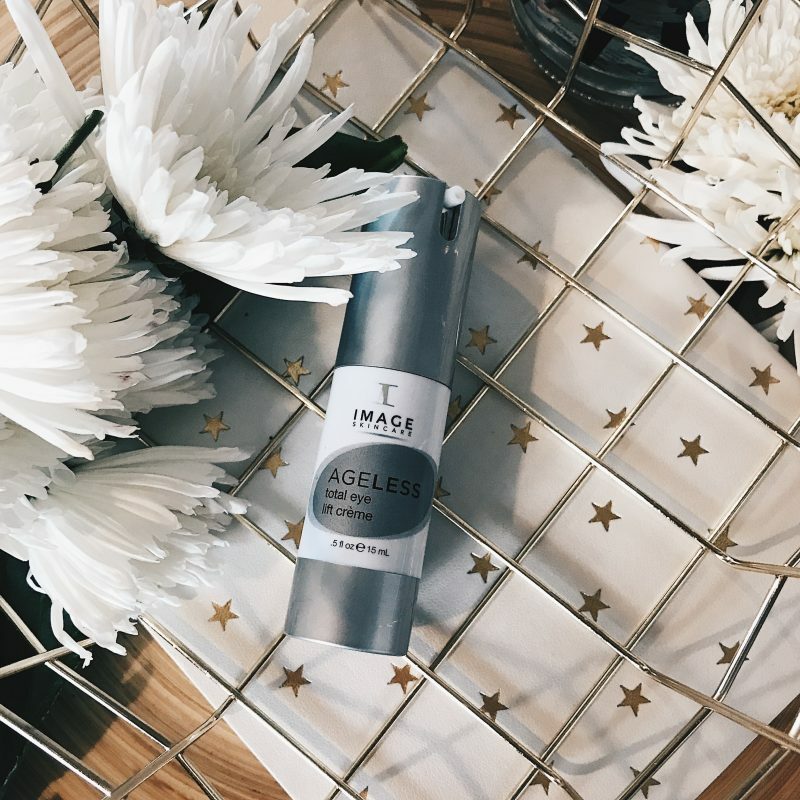 Image Ageless Total Lift Eye Cream is my number one, can’t live without eye cream. It has seriously helped with my crows feet thanks to retinyl and glycolic. I was considering botox untill this beauty came into my life and I am on my third tube. I apply at night, every night. 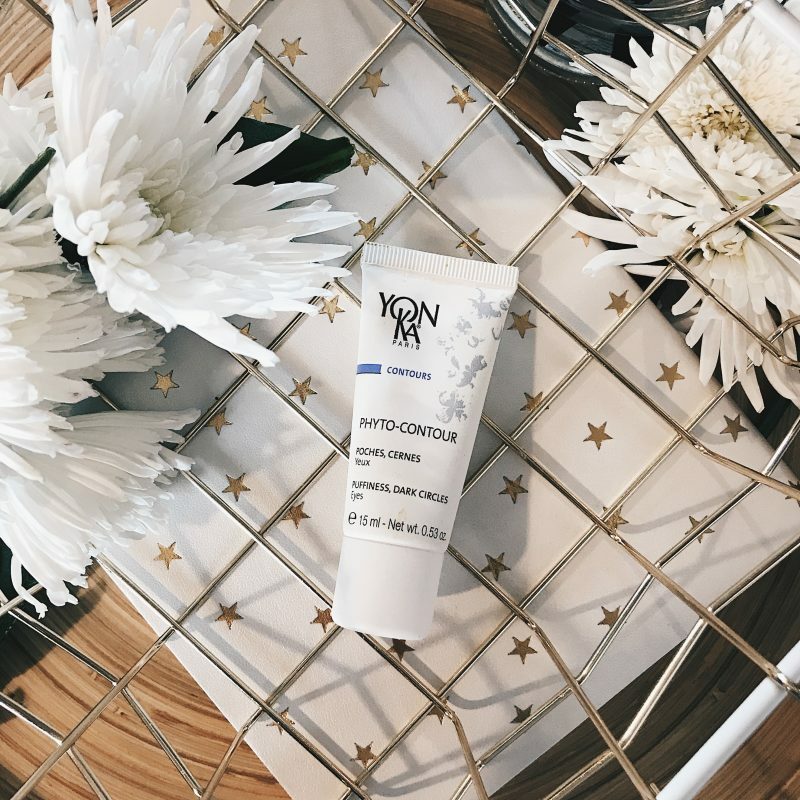 Yonka Phyto Contour is the eye cream that will save you ladies who suffer from puffiness and dark circles. Again, it is my post night duty best friend and I always have a tube in the house. It contains rosemary which is powerful at depuffing the eyes. Try it for yourself and see! Shiseido Glow Revival Eye treatment is a beautifully illuminating eye cream. I have gone through a full tube of this, applying it every morning before makeup. It’s hydrating formula helps with dark circles, puffiness and fine lines. It costs 70 euro but my tube lasted 6 months with daily application. You can purchase HERE. 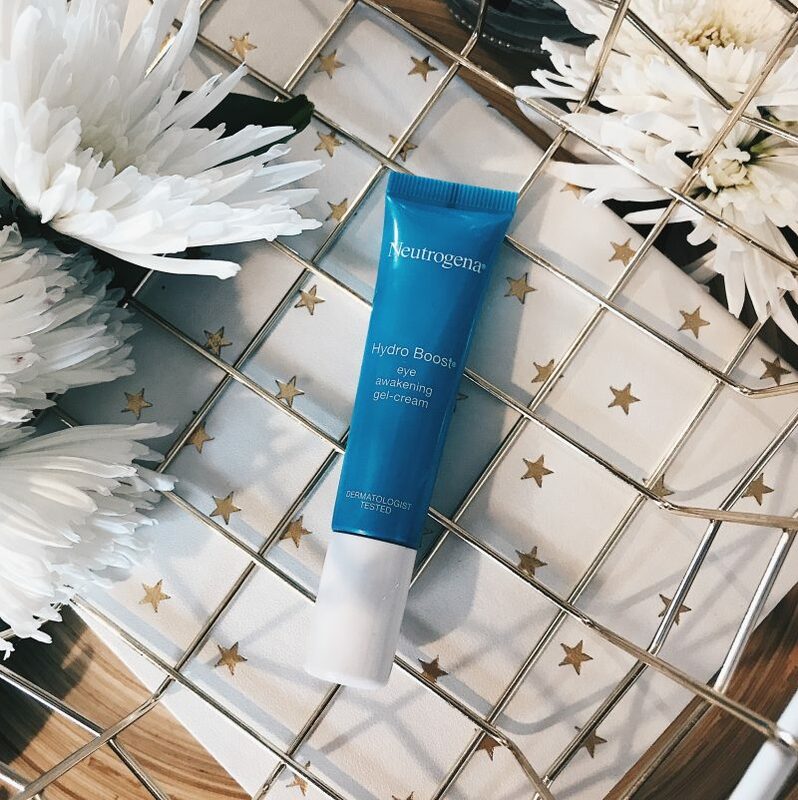 Neutrogena Hydro Boost Eye Awakening Gel contains hyaluronic acid to hydrate your under eye. 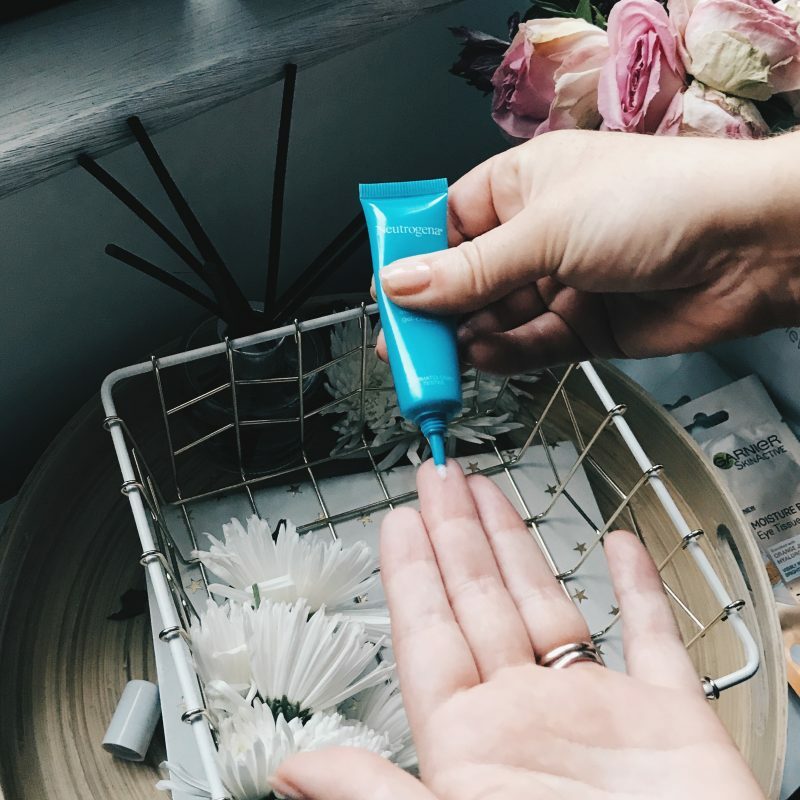 I trialled this product for a month for the purpose of this post and I was really impressed at how well it did at hydrating my dry skin. My concealer glided on over it. Impressive for a product that comes in at under 15 euro HERE. 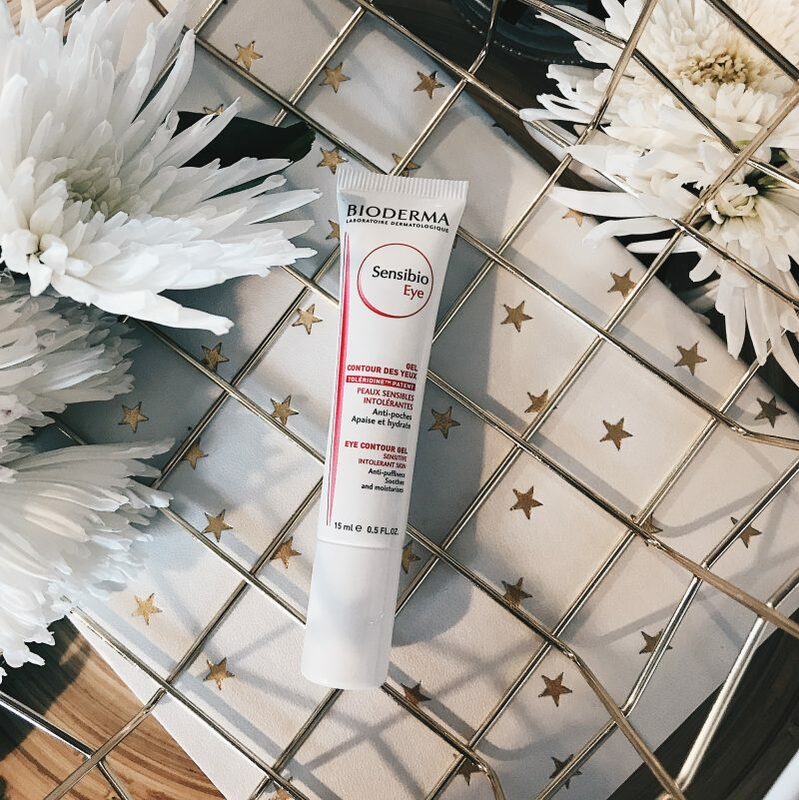 Bioderma Eye Contour Gel is another affordable option is you are looking for an eye cream to help with puffiness. It costs roughly 17 euro HERE and it did not irritate my sensitive eyes. I am a big fan of Bioderma in general and think that the whole range is a good pharmacy brand for skin care. Trilogy Very Gentle Eye Cream is a beautiful product if you have sensitive eyes. I apply this before make up and my eyes never water, especially in winter time. Available for 30 euro HERE. 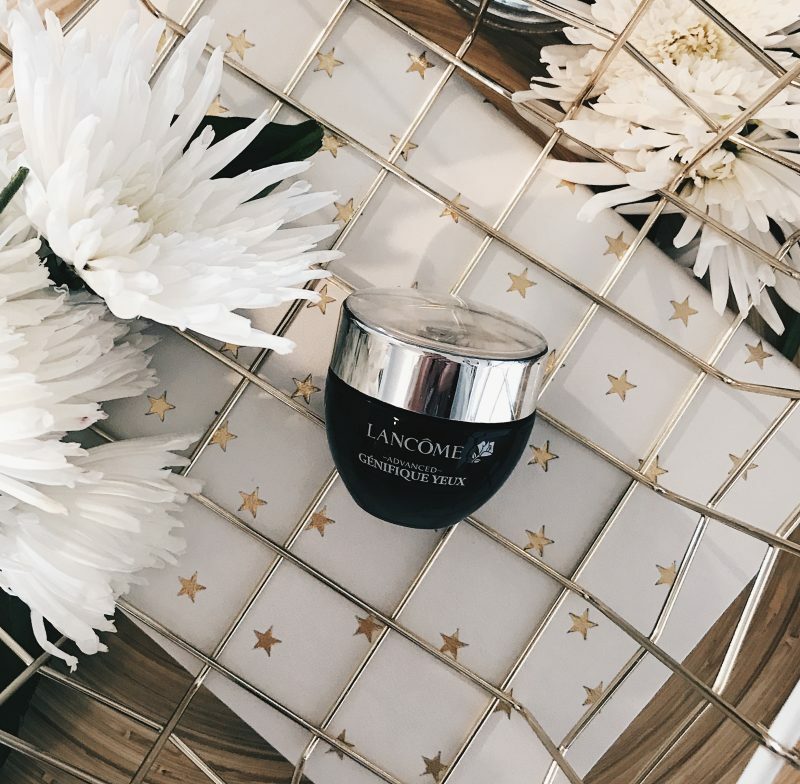 Lancome Advanced Genifique Yeux is my current morning time eye cream and my skin is loving it. 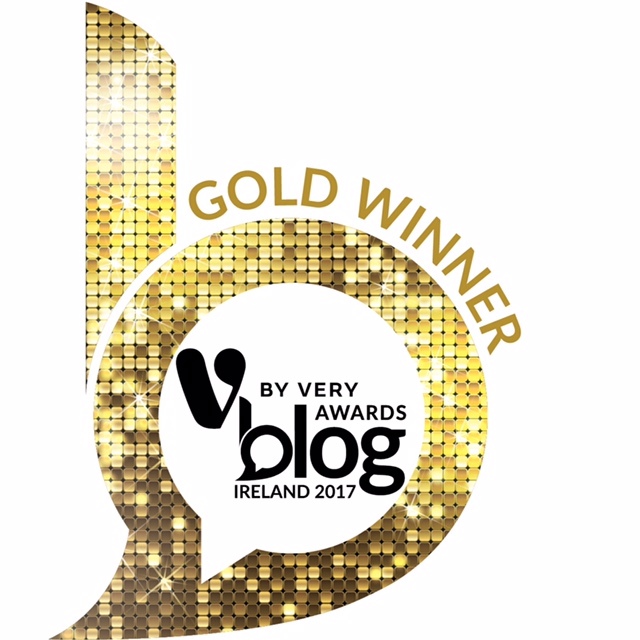 I want to trial it for another month and do a dedicated blog post for the Genifique range. I have been recommending it those messaging me asking about dry under eyes and so far the feedback is good. My skin looks plump and my makeup glides over top. It costs 52.50 HERE. 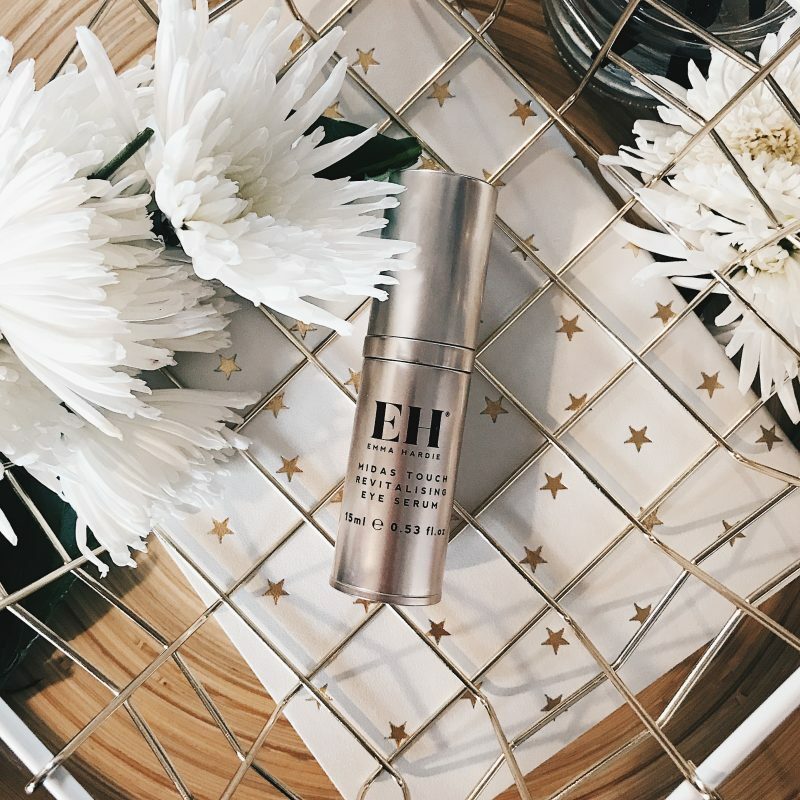 Emma Hardie Midas Touch Revitalising Eye Serum is new to the market and I have been trialling it at night time over the past three weeks. You know one of those products where you immediately feel your lines have smoothed out? This is it. After applying it I noticed a difference the following morning. I want to do a blog post on this too as I have some before and after pictures that are very interesting!! So my lovelies, I hope you can find something in this post that helps. As always, leave an questions under my latest instagram post and share your own recommendations with everyone else. Untill tomorrow night! 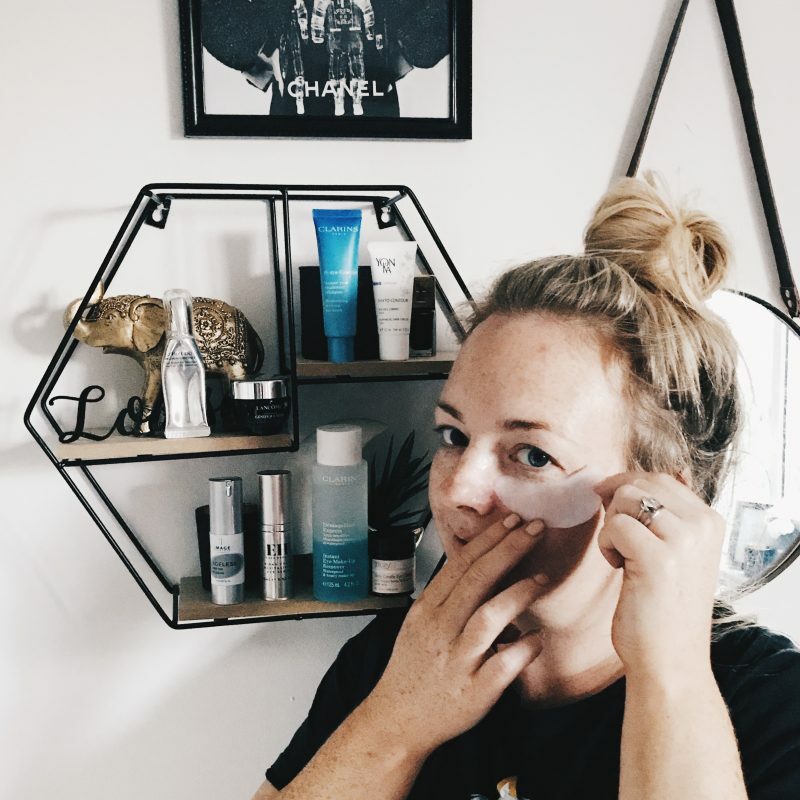 Previous Post Chemical Exfoliation – Glycolic Retinol Enzymes Oh My!